RECENT TRADE!! 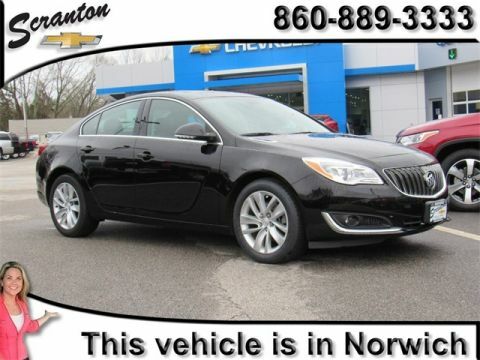 THIS REGAL HAS NAVIGATION, DUAL POWER HEATED LEATHER SEATS, AUTO CLIMATE CONTROL, TOUCH SCREEN AUDIO WITH BLUETOOTH AND BACK UP CAMERA, ALLOY WHEELS AND MUCH MORE. 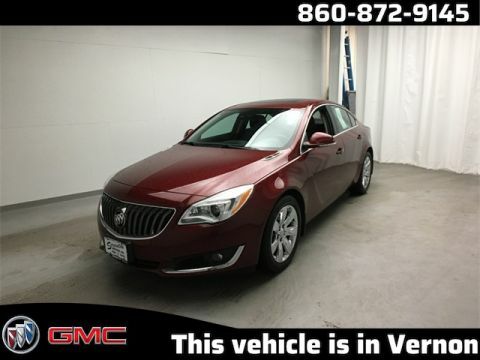 COMPLETELY SERVICED TOP TO BOTTOM WITH A CLEAN ONE OWNER ACCIDENT FREE HISTORY REPORT. 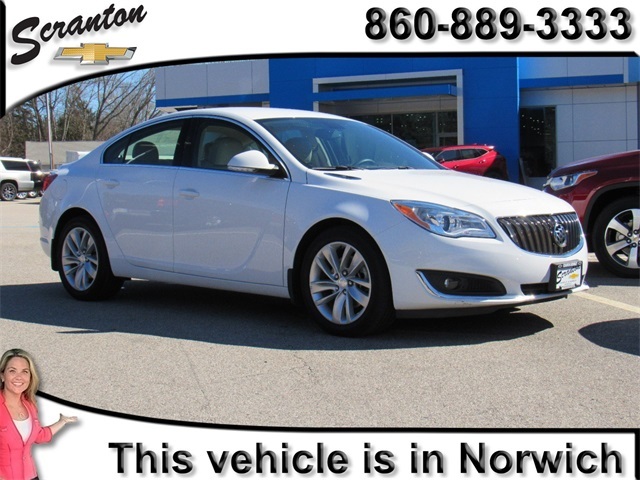 WE ARE LOCATED RIGHT NEXT TO MOHEGAN SUN BUT THIS DEAL IS NO GAMBLE! 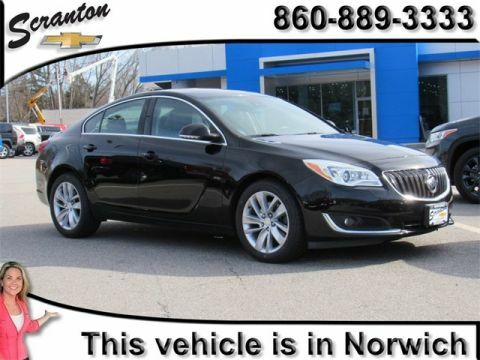 2016 Buick Regal Turbo 6-Speed Automatic, 7-Speaker Audio System Feature, 8-Way Power Driver Seat Adjuster, Automatic temperature control, Exterior Parking Camera Rear, Heated Driver & Front Passenger Seats, Leather-Appointed Seat Trim, Navigation System, Power driver seat, Power passenger seat, Preferred Equipment Group 1SL, Premium audio system: IntelliLink, Radio: Buick IntelliLink AM/FM Stereo w/Navigation, Remote Start, Steering wheel mounted audio controls, Wheels: 18" Silver Alloy.